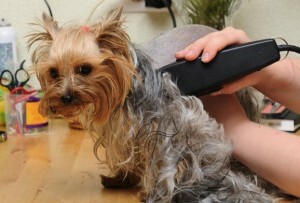 At Suds N Hugs we take care of your pet from tub to trim! 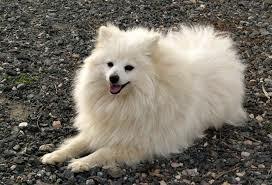 Greasy skin and coat combined with natural shedding causes matting. Once a small tangle or mat forms, it grows very quickly and it becomes much harder to remove. Worse, it can make your pet uncomfortable. The only real defense against tangles and mats is regular bathing and drying performed by a professional cat groomer with a complete understanding of how to get cats completely clean. Choose Suds N Hugs to ensure your cat will feel good, look good, smell good and look forward to their next visit! Suds N Hugs is focused on providing high-quality service and customer satisfaction. We will do everything that we can to meet your expectations!